Scandic Foresta is pitched upon a cliff on Lidingö with sea view only 15 minutes from central Stockholm. The breathtaking placement is the pride and strength of Foresta - it gives an attractive fusion of the archipelago and immediate vicinity to Stockholm. Ever since 1910 when the castle first stood finished, Foresta has provided an important and appreciated meeting point. 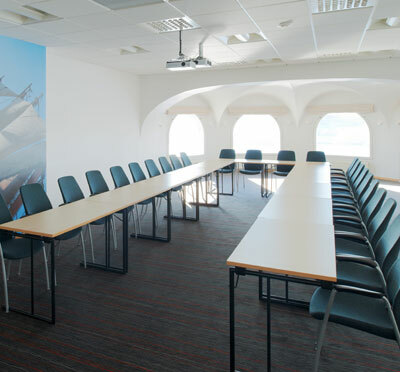 We offer excellent conditions for your conference with seven light and well-equipped facilities for both small and larger groups. Millessalen takes up to 320 people and boasts built-in technology and stage. Moreover, there are large spaces perfectly suited for exhibitions, mingle and events. Our restaurant is located on the eighth floor and features a wonderful sea view. Scandic Foresta comprises 95 spacious, light and modern rooms - many of them with sea view. Have you been to Scandic Foresta and want to give your own comments?